Our items are naturally gluten-free, heart healthy and diabetic friendly. 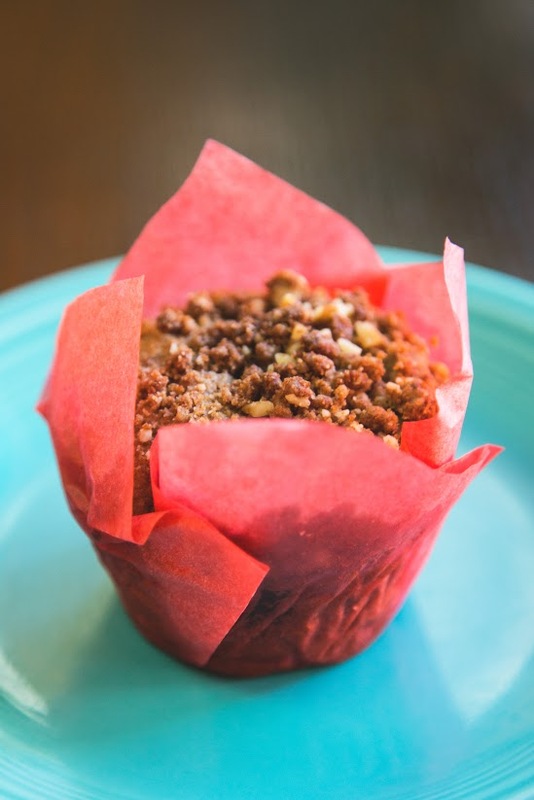 Because Blooming Lotus Bakery uses nut flours and seed flours, our products have two to four times the protein and fiber content of current products on the market. These heart-healthy muffins have a satisfying texture coupled with the natural sweetness of bananas. A beautiful muffin, laced with freshly-grated orange rind and bursting with the tang of Wisconsin cranberries. Lightly-spiced with a fragrant mixture of cinnamon and nutmeg, generously laced with currants. Bursting with wild blueberries and a hint of cinnamon, these sweet, moist muffins are heavenly. Unbelievably moist, cinnamon-y goodness. Naturally sweetened with applesauce, these carrot and sunflower seed muffins are a Vitamin A powerhouse. Wholesome goodness of pumpkin married with ginger and aromatic spices. Each beautifully-textured muffin is enhanced with chunks of tangy orange juice-infused apricots. Delightful! DIVINE, DELECTABLE, FROSTED AND PERFECTLY SATISFYING. EVERYTHING A SCONE SHOULD BE - CRISP, DELICATE CRUST, LIGHT BUT DENSE TEXTURE INSIDE BURSTING WITH FRUIT. Perfect for sandwiches; great for toast. Treat your tastebuds to these aromatic combinations. Flecked with thyme and chives, utterly satisfying. Great with soups or salads. These gems have the loft and crust of a roll but inside, the satisfying texture of a biscuit. Loaded with protein and fiber, flax and chia seeds, they are wonderful in the morning with a spoon of your favorite all-fruit jam or seed/nut butter. Great for sandwiches or with soup or salad. They keep perfectly in the freezer, a quick 10 minutes in the oven at 225 degrees and you have fresh baked goodness always at hand. Dappled with currants, these individual Irish soda breads come in two versions: plain or infused with fragrant caraway seeds. Wonderful at breakfast, perfect with afternoon tea. Heavenly in a “bread basket” at dinner time. I’m from the South and I know cornbread and these won’t disappoint. Made with sweet potato and almond flour, these gems come in two versions: plain or spiced with pickled jalapenos. They are the perfect accompaniment to chili and bean soups in the winter and salads in the summer. Pre-baked, and ready to be topped off with your favorite ingredients! The satisfying chewiness and texture of a macaroon without the eggs and sweetened naturally with coconut palm sugar. Two varieties, infused with either cardamom or cinnamon. A delicious powerhouse mix of flax, sesame, sun flower, and pepitas seeds. These energizers will keep you going at the office or hiking the trails. Chewy crisp, made with our own walnut butter and filled with our hand-made chocolate chunks. Our grain-free answer to the memory of your grandmother’s home-made oatmeal cookies. These decadent delights are loaded with pecans and unsweetened dried cherries. A cookie made for our favorite twin little girls. Soft and chewy with ground pepita seeds, cocoa and coconut. Perfect for school or birthdays, loved by adults and kids alike. Not quite a cracker, these savory crisps are the perfect accompaniment to wine or sherry. A great nosh to have on hand — eaten by themselves or served with your favorite spread or dip. Available in Pecan-Walnut, or Cashew-Almond. A crunchy powerhouse blend of nuts and seeds laced with unsweetend Wisconisn dried blueberries and cherries. 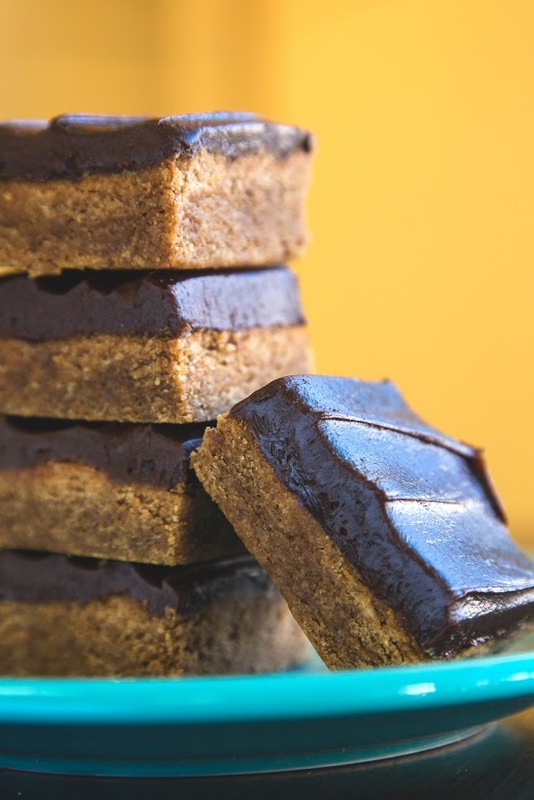 THESE TASTE TRULY DECADENT, YET THEY ARE RICH WITH ANTI-OXIDANT COCOA AND SWEETENED WITH MEDJOOL DATES. SATISFYINGLY DELICIOUS AND COMPLETELY GUILT-FREE. THEY AREN'T JUST FOR SPECIAL OCCASIONS. THEY KEEP TWO WEEKS IN THE REFRIGERATOR, IF NO ONE KNOWS THEY ARE THERE!